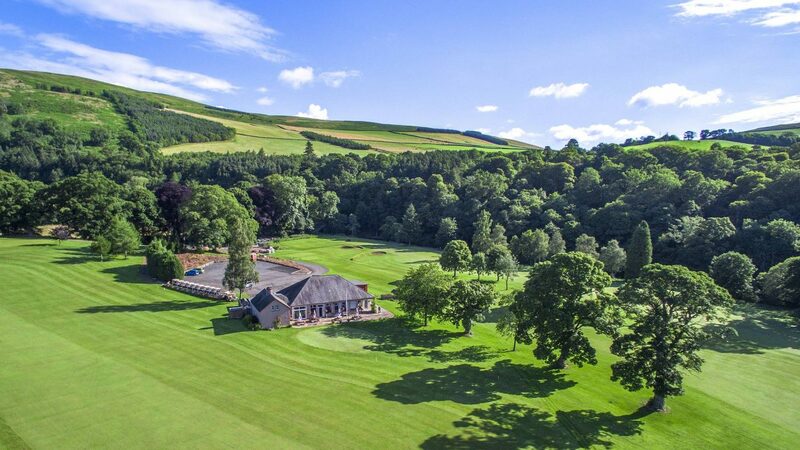 Torwoodlee Golf Club welcomes visitors from around the world to sample our majestic course and experience the warmest of Scottish Borders hospitality. Our 18 hole course is a stunning picturesque rolling parkland paradise just outside Galashiels in the beautiful Scottish Borders countryside. The course is set in a valley amongst mature trees, flanked by the River Gala and is divided by the new Borders Railway line which opens in September 2015. Players are rewarded during their round with majestic scenery and are surrounded by amazing wildlife. We are one of the premier clubs in the Scottish Borders and have been awarded the most visited/friendly club in Borders Freedom of the Fairway scheme many times over the last 2 decades. Over 100 years old, our club is steeped in history and the course is one of the most challenging and respected golf courses in the South of Scotland. With a gents yardage of 6,021 yards Par 69 SSS 70 and ladies yardage of 5,366 yds par 72 sss 71 its a must for all levels of golfer offering many challenging holes that will not be forgotten. Torwoodlee is a must play on any golfing itinerary and we cater for all levels of golfer and all sizes of parties. Located 2 Miles north of Galashiels on the A7 we are situated in the centre of the Borders and are only an hours drive away from Scotland's Capital Edinburgh. Round £32. Day Ticket £42. The closest place to stay is the Morven Guest House in Galashiels which is only 2.3 miles away from the golf course. Other accommodation available on request – contact the club for details. A fleet OF 10 EZ-GO Electric Buggies available for £20 per round.